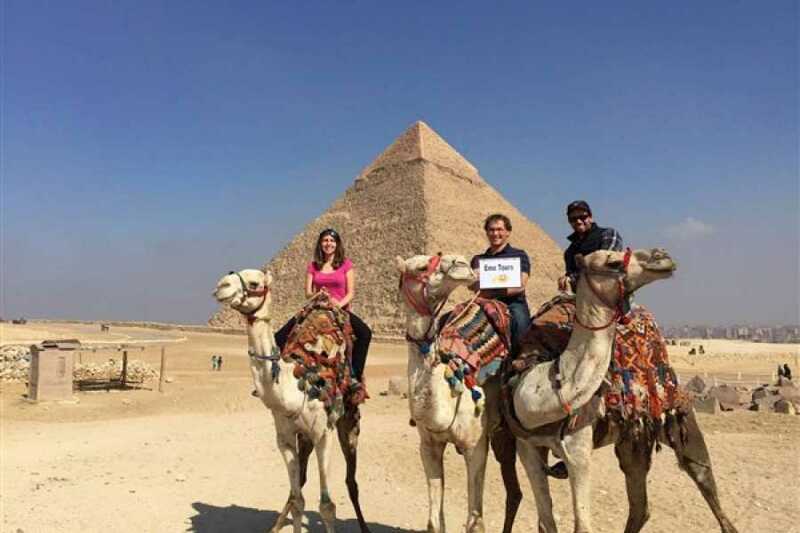 Visit ancient Giza and the Sphinx on an affordable and convenient layover tour. 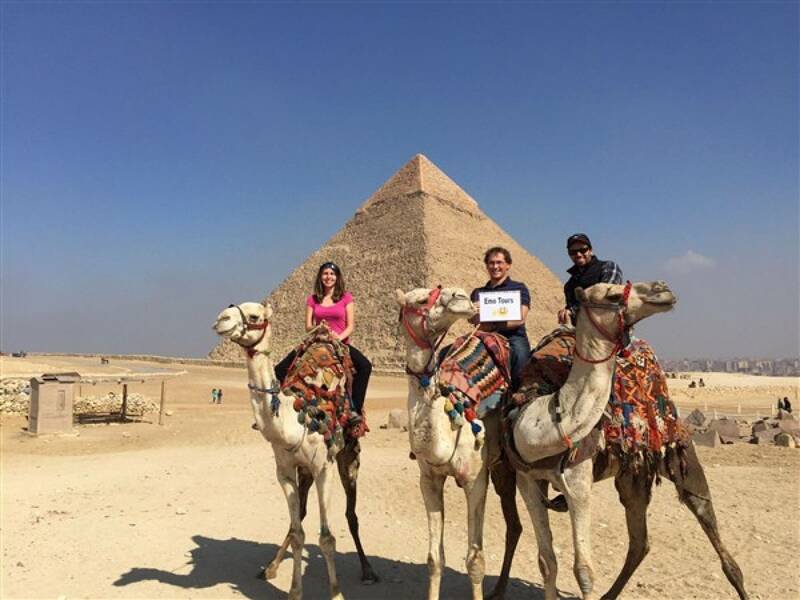 After airport pickup in a comfortable air-conditioned vehicle, experience the Great Pyramids, Coptic Cairo, and Old Cairo’s major souk with a guide. Shop for souvenirs at Khan El Khalili Bazaar or upgrade your outing to include a tour of the interior of the pyramids or a fun camel ride.